Join me this year for a 7-month immersion into plant medicine. 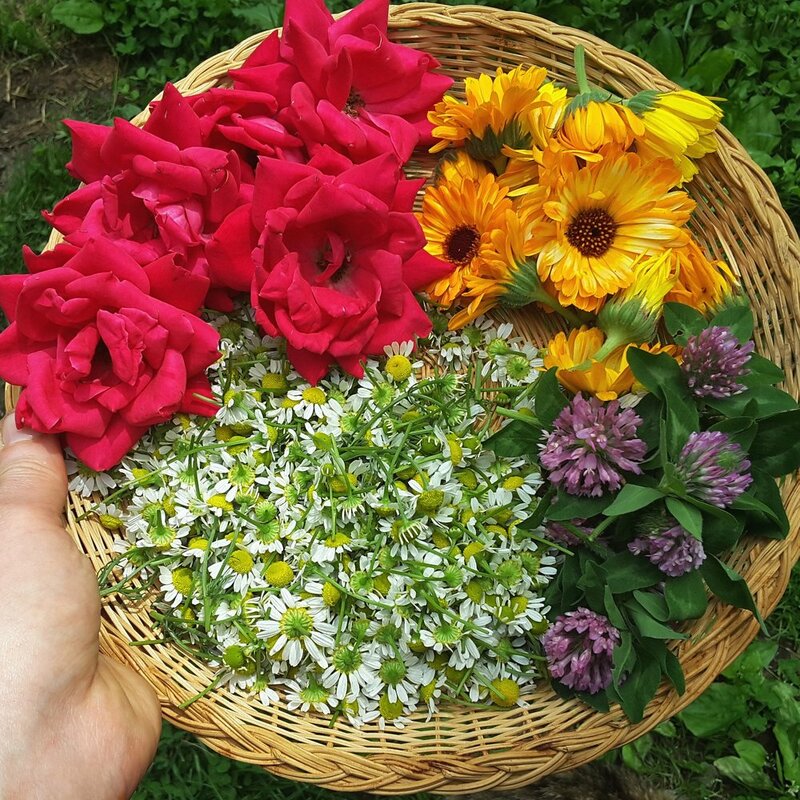 In this multifaceted, in person apprenticeship, we will dive deeply into the foundations of traditional herbalism. Classes will be facilitated by Michelle Becker (www.foremothermedicine.com) and Grace MacNeil (www.monarchapothecary.com) who bring 25+ years of herbal education and experience to this program. Both Grace and Michelle are also registered nurses with combined 8+ years of clinical practice in holistic and medical healthcare settings. We will meet one weekend a month for 7 months beginning in April 2018. Space limited to 12-15 individuals. Total cost will be an introductory $1500.00 for this year's program only. More details on this program (and others which will be offered through our newly created ♡Heartland School of Herbal Studies♡) coming soon! For more information or to pre-register send an email to vgracemacneil@gmail.com by April 1st.